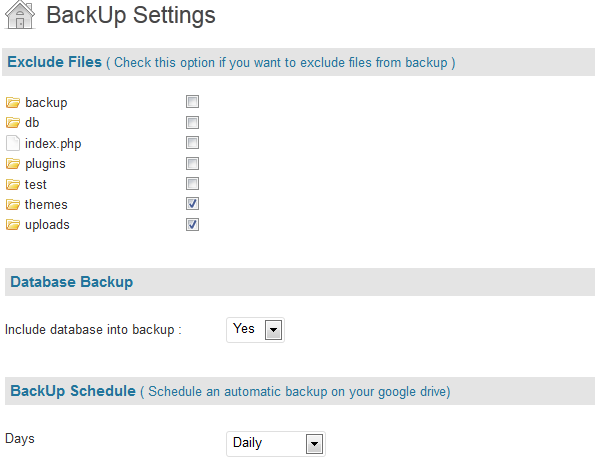 July 2nd in Backup Plugins, Wordpress Plugins by Wordpress Jedi . 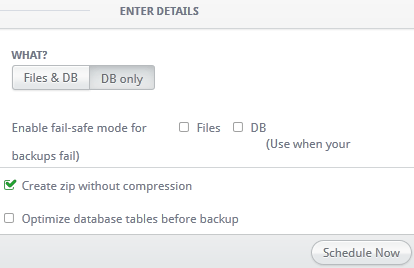 Disasters can happen to the best of us. If you have not invested time and money to protect your business against potential disasters, you are setting yourself and your business up for failure. 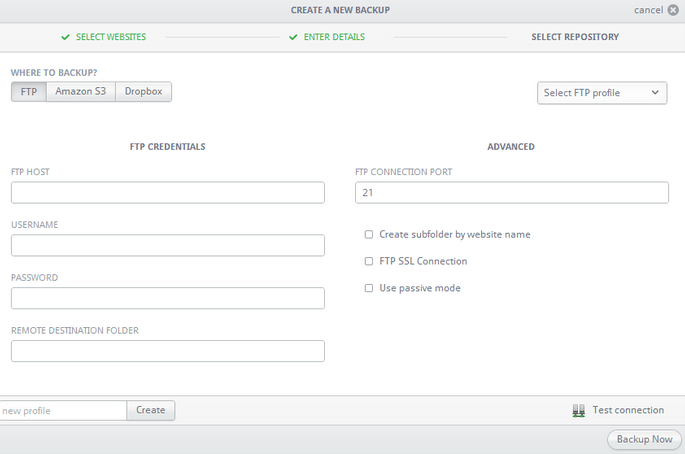 Making backups for all your WordPress sites is a good place to start here. 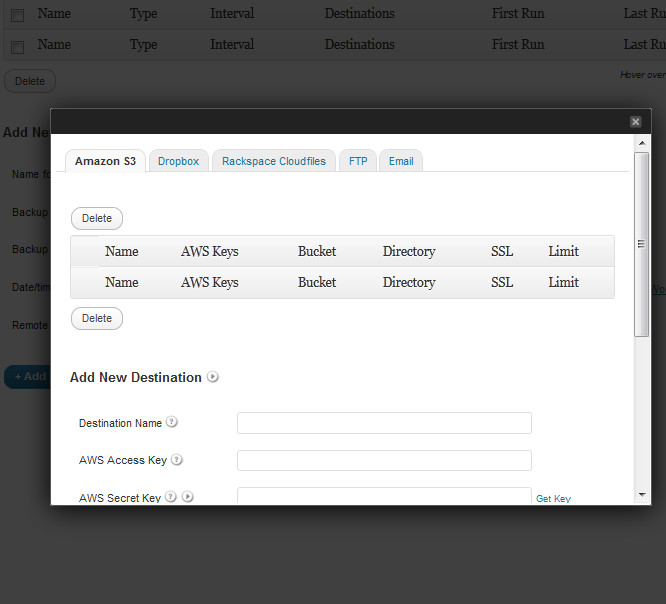 Of course, you don’t want to put these files on your current host, especially if they do not offer any data redundancy. 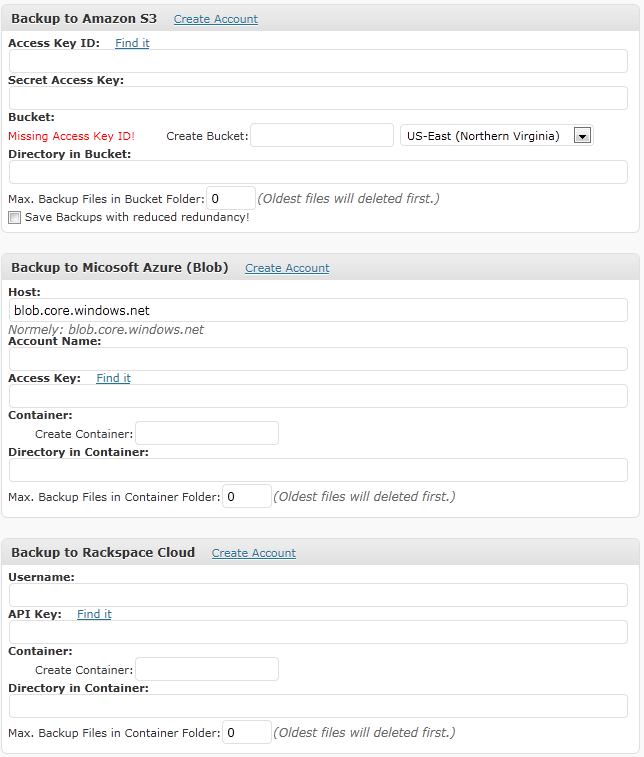 BackWPup is a cool backup plugin that lets you store your files on Amazon S3, Microsoft Azure, and other cloud computing services.